Its all in the Tache! 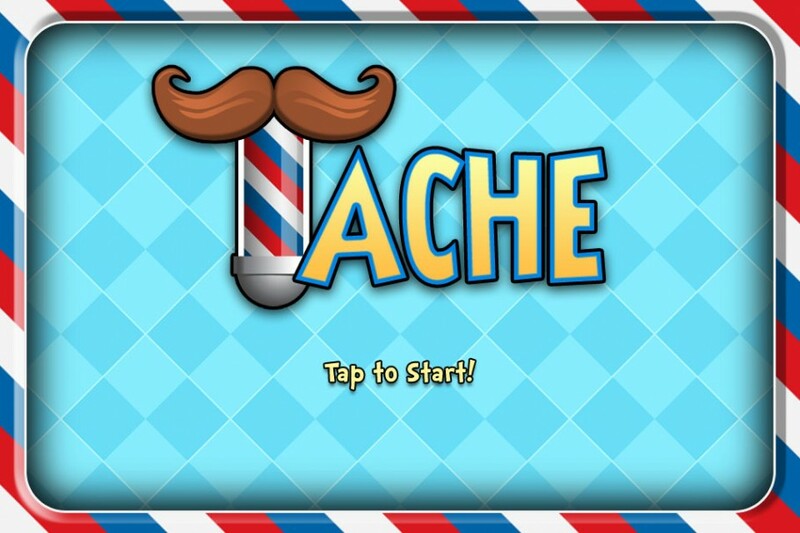 TribalCity’s experimental games group, Isshu, give you our first project – ‘Tache’. In this beardy love story you are the daredevil mustache who, after a traumatic experience detailed in your gripping backstory, acrobatically evades razor blades each and every night. You will show off your skills, brushing as close to the blades as you can without getting a shave, scoring points against the clock and against your friends in single and multiplayer two-minute mode! How big a score can you get in two minutes? Can you repeat it under pressure with another player on your back? Are you man enough to be the ‘Tache’? Check out our awesome trailer!! Tache is our tribute to the Mo. Movember is upon us so let’s give it up for the Mo. To do our bit for Mo Bros around the world, we’ve given Tache a spit, polish & trim thanks to our good friend and artist, Paul Conway of DoomCube.com. We’re putting a price tag on Tache for Movember so you can grow your Mo in Movember while trimming your Tache and doing good all at once. All of our proceeds for Tache for Movember, we are donating to the Movember campaign. May all Mo Bros be happy & healthy!